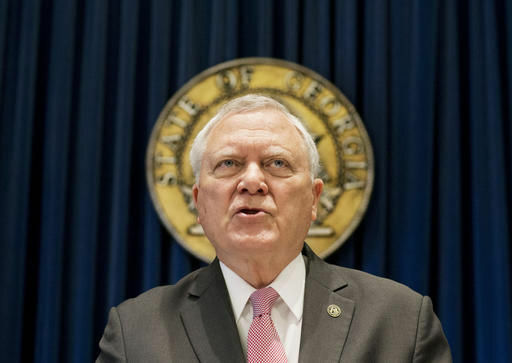 Early this year, in the waning days of his tenure as Georgia governor, Nathan Deal wrote the U.S. Department of Justice a four-page letter asking for an end to federal oversight of the state’s mental health and developmental disabilities system. The 2010 settlement agreement was extended in 2016. 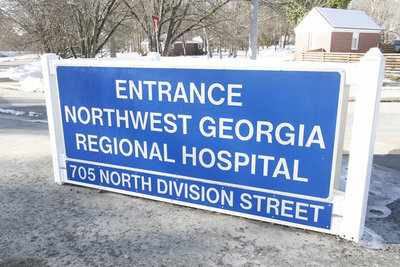 Deal, in his letter, said Georgia has spent $263.5 million in its efforts to comply with the terms of the agreement. “Deal wanted (the settlement agreement) to end during his administration,’’ Orland said. Deal was elected governor in 2010 just a few weeks after Georgia and the feds reached the agreement. Belinfante concluded his letter to Justice by saying that “in the past eight years, the census of the state hospitals has drastically (been) reduced, with no new admissions of persons with a primary diagnosis (of intellectual or developmental disabilities) to any state hospitals, and the state has developed a robust network of community providers’’ to serve people with mental illness and developmental disabilities.